For the first time, the Philippine Pediatric Society (PPS), in celebration of World Breastfeeding Week, is giving recognition this year to deserving institutions that promote the breastfeeding advocacy. “Our goal is to create more awareness regarding the much-needed support breastfeeding mothers need that go beyond their families. [We want to highlight] how important it is that we as a community help each other out to give these breastfeeding families the best start in life,” says Dr. Jamie Isip-Cumpas, co-chair of the committee on breastfeeding of the PPS. This extends to companies, establishments, hospitals, and support groups. In the Philippines, there already exists a law that advocates breastfeeding, called the Philippine Expanded Breastfeeding Promotion Act of 2009, which requires health and non-health facilities and institutions to establish a lactation station, and to offer lactation breaks to all nursing mothers at work. In the workplace, data from the Philippine Statistics Authority (PSA) reveals that females make up 38.4% of the total Philippine labor force. One of the factors that determine female labor participation is maternal health, particularly during the period spanning from pregnancy, childbirth, and even after childbirth. To engage more women in the workforce, steps must be taken to implement policies and interventions that make workplaces mother-friendly, which includes creating a safe space for breastfeeding. According to Dr. Isip-Cumpas, “PPS Breastfeeding Friendly Awards” has five categories: PPS Breastfeeding Friendly Workplace Award, the PPS Breastfeeding Friendly Establishment/Public Place Award, the PPS Breastfeeding Friendly Support Group Award, the PPS Breastfeeding Friendly Hospital of the Year Award, and the PPS Breastfeeding Coordinator of the Year Award. 1. Is there a written policy on support for breastfeeding employees and is this routinely promoted to all employees? 2. Is there a written policy that entitles breastfeeding employees with lactation breaks of not less than 40 minutes in an 8-hour work day? 3. Does the company offer work schedule flexibility and allow moms to schedule breaks and work patterns to provide time to breastfeed or express breastmilk? 4. Does the company allow employees to bring breastfeeding infants to work? 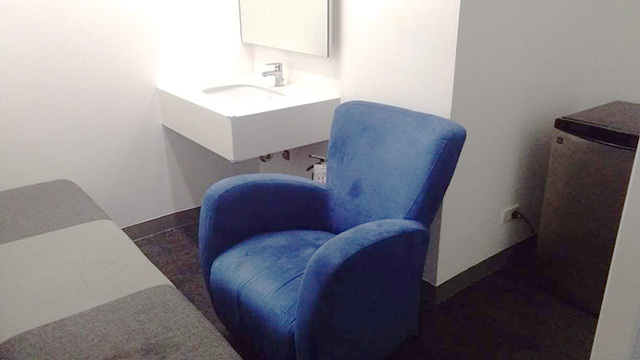 - a designated breastfeeding room other than the toilet, that is private and clean? - an appropriate storage [facility] for breastmilk? 1. Does the company routinely promote the benefits of breastfeeding to all employees and provide breastfeeding education to employees through brochures, lectures etc? 2. Does the company sponsor the services of a lactation consultant/counsellor for all breastfeeding employees? 3. Does the company provide maternity health benefits aside from SSS and Philhealth? 4. Is there any direct or indirect form of marketing of infant formula or other milk substitutes to employees? Are there other reasons why you believe your company should be recognized as a Breastfeeding Friendly Workplace? Based on this questionnaire, the PPS, together with the Academy of Breastfeeding Medicine, “a worldwide organization of medical doctors dedicated to the promotion, protection, and support of breastfeeding,” according to its website, has awarded three deserving companies in the Philippines, among them Unilever, with the Breastfeeding Friendly Workplace Award for their pro-breastfeeding scheme for mothers. To date, women make up 49 percent of management in Unilever Philippines. The company recognizes that beyond legislation and government programs, the actions taken by other institutions and individuals can go a long way to protect and support working women who breastfeed. Employers and work colleagues, in particular, should foster a supportive environment and culture where balancing their career and their role as a mother should not be a choice for female employees. The management of Unilever Philippines espouses this principle by following a 120-day paid maternity leave policy. Moreover, at their offices in Manila and in Taguig, a private lactation room is available for breastfeeding moms, though most female employees feel comfortable pumping breast milk at their own work stations. 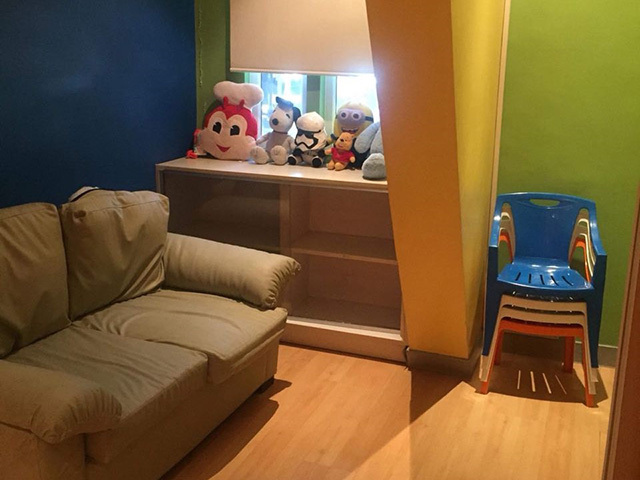 The daycare center in the Unilever Philippines Taguig site can accommodate more than 20 kids across all ages. 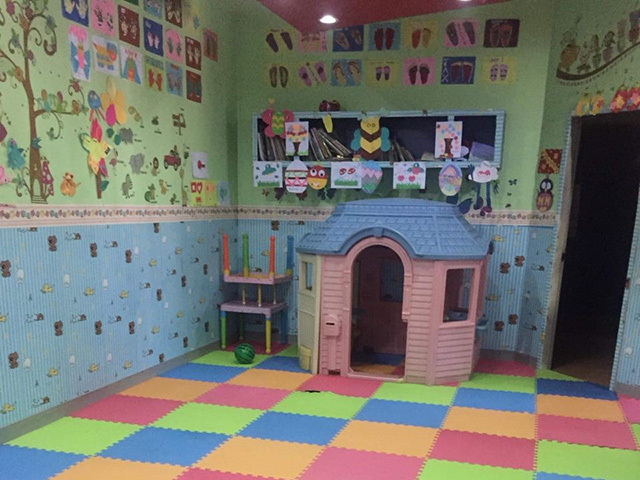 A daycare center that can accommodate more than 20 kids at a time can also be used by employees and their children, and it is sometimes the venue for classes and programs that keep the kids entertained.